Ben Champion was raised in Wahroonga in New South Wales. When the news of the Anzac landing at Galipoli in 1915 came through to Sydney with the huge A.I.F. casualty list which soon followed, Ben Champion's father reluctantly gave his permission for eighteen year old Ben to enlist in the Australian Imperial Force (AIF). 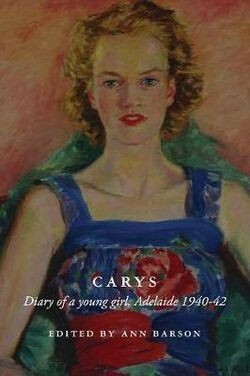 He joined the 7th Reinforcements of the 1st Battalion AIF and embarked for Gallipoli. 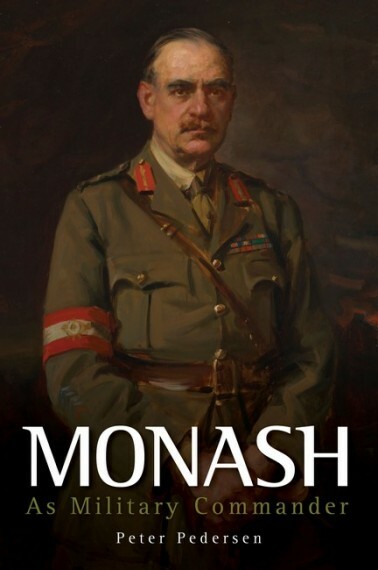 Ben began his letters and diaries as soon as he enlisted, writing of so many of his mates throughout the years 1915 - 1920 as he served at Gallipoli and in France, and rose through the ranks to become a Lieutenant. 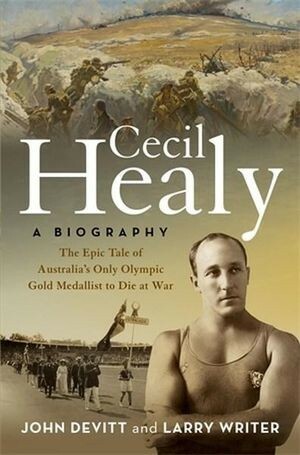 On 1 April 1918, in France, Ben was hit in the leg by an exploding shell and his leg was amputated, and returned to Australia in August 1918. He studied dentistry and eventually was one of the earliest members of the International College of Dentists. 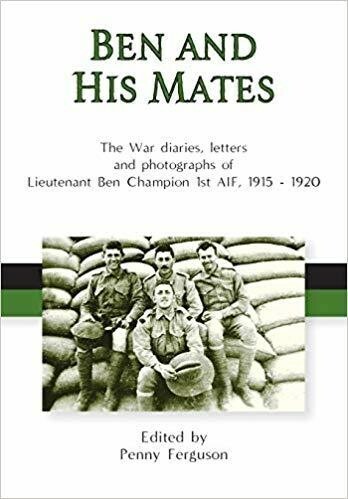 Penny Ferguson, Ben Champion's granddaughter, has presented Ben's letters, diaries and photographs to create a comprehensive and moving account of a young man thrust into war. The book includes over 250 photographs, some never before published, and records over 200 officers and soldiers in Ben's story. Hard cover, illustrated, 850 pages.